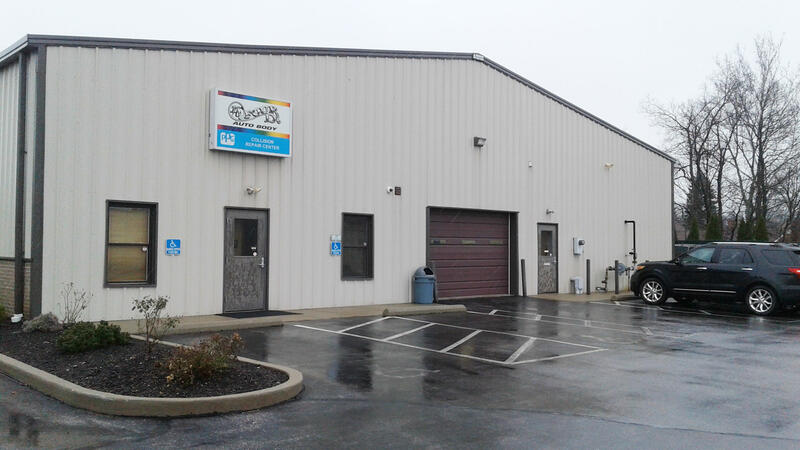 Bring your vehicle to the auto body shop that cares. Our work comes with a limited lifetime warranty and personalized service. 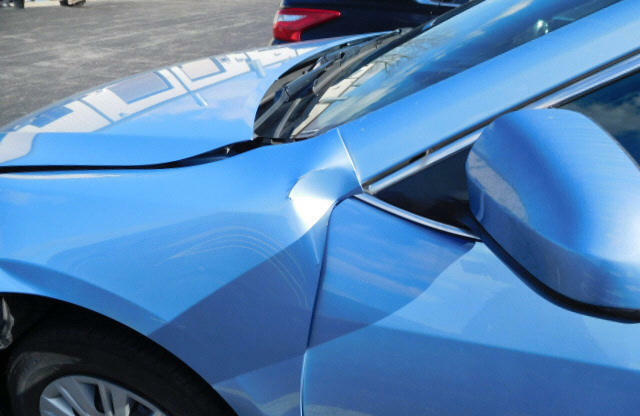 We are a full collision repair facility that can take care of everything from bumper repair to major accidents. 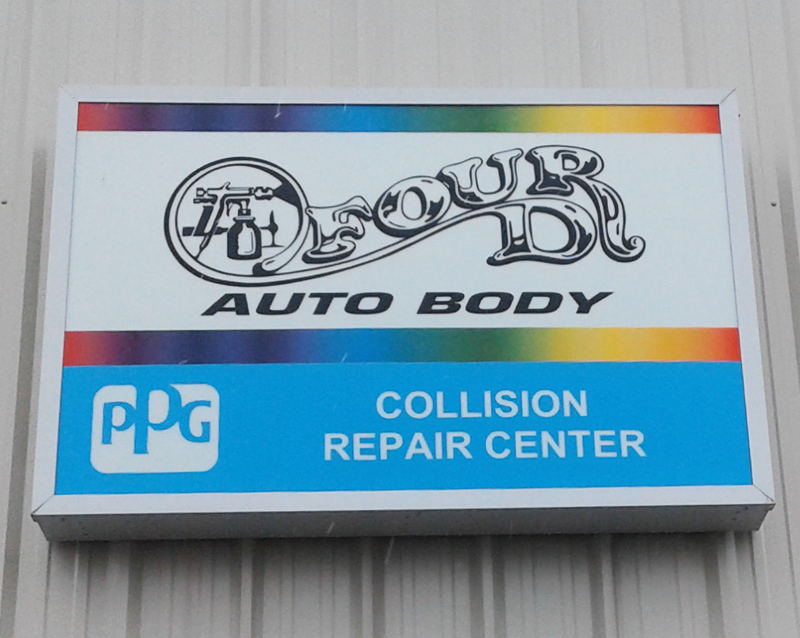 Remember that you have the right to choose your body shop. 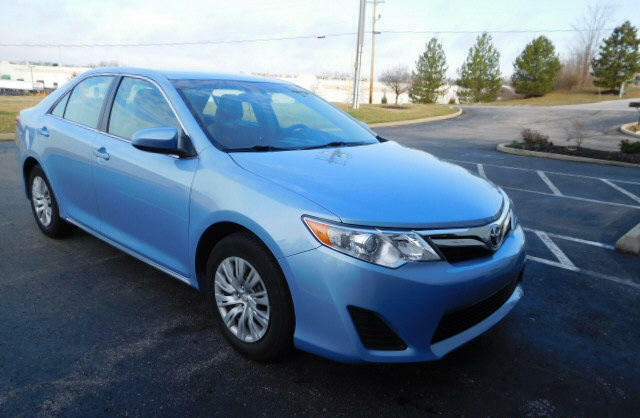 Already have an estimate from your insurance company? 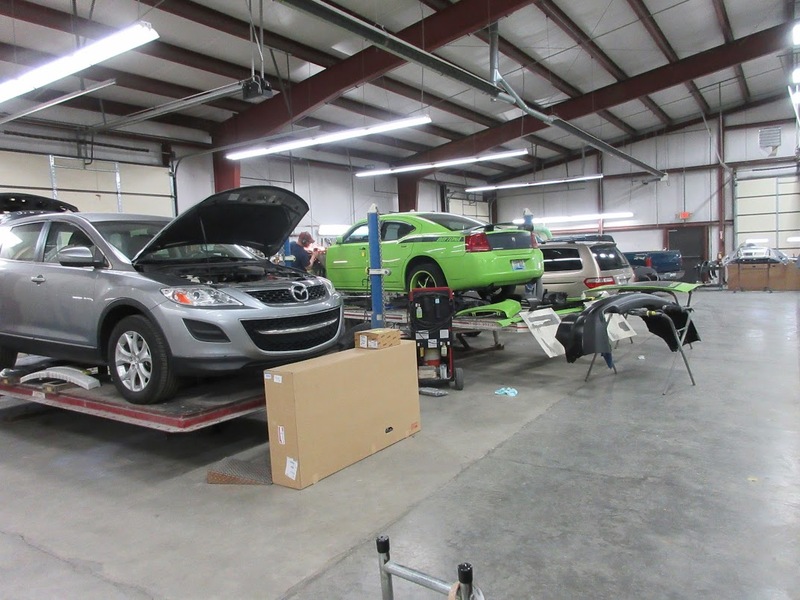 No problem, we can use their estimate and work with them if any hidden or supplemental damage is found. We also have car rentals on-site and 24-hour towing service available to make your experience as seamless as possible. Need help? Give us a call! 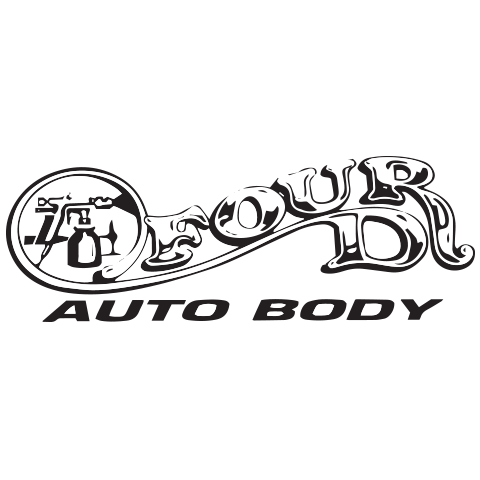 Currently there are no reviews for ' Four D Auto Body '.